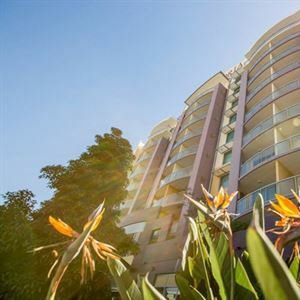 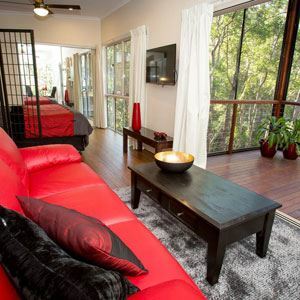 Brisbane Gateway Resort is just a 20-minute drive from Brisbane CBD. 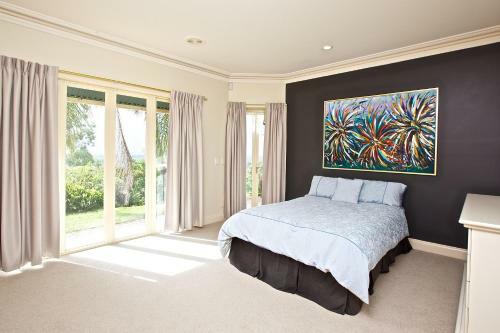 The self-contained accommodation is set within beautifully landscaped grounds. 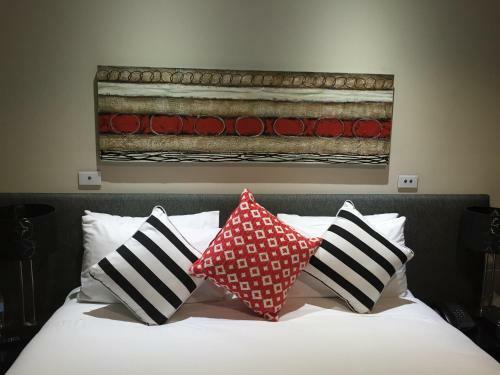 The Meadowbrook Hotel Motel is conveniently located opposite Logan Hospital and only four hundred metres from the railway station. 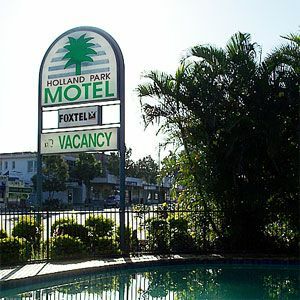 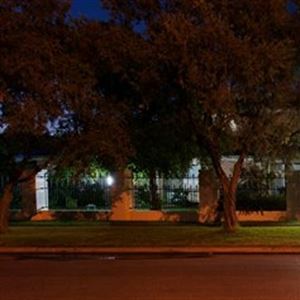 Holland Park Motel has been run by the Low family for the past twenty years. 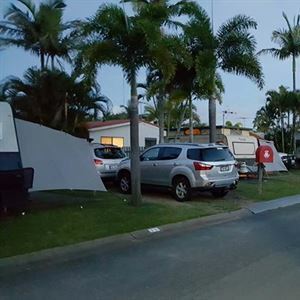 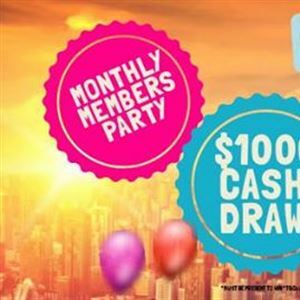 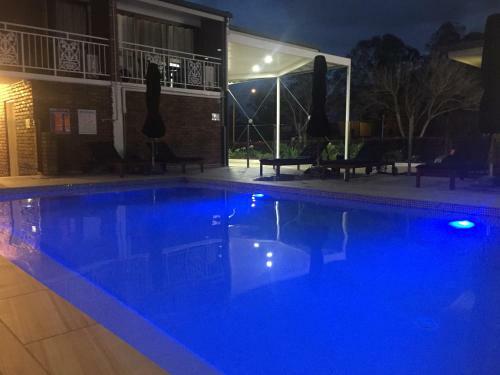 Beenleigh Yatala Motor Inn has been run by the same family for the past twenty years and is ideally located midway between Brisbane and the Gold Coast and has a variety of accomodation styles. 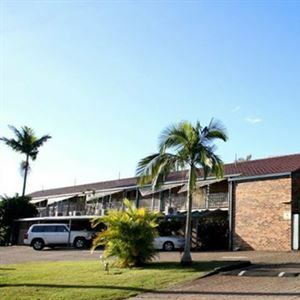 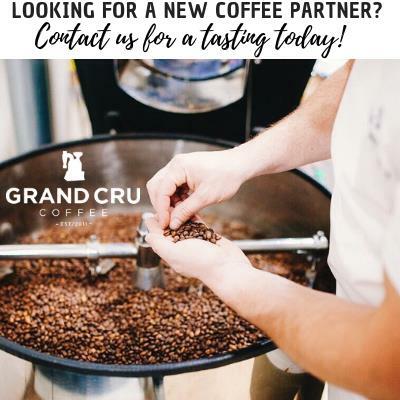 Greenslopes Motor Inn is to be found five kilometres south of the Brisbane CBD. 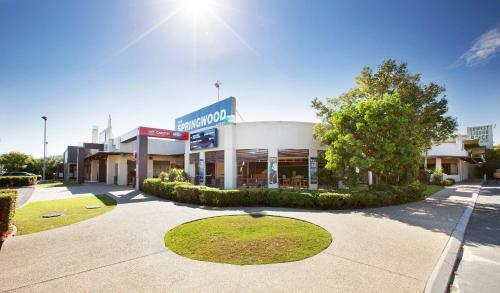 The Springwood Hotel in Springwood, is only 22K'S south of Brisbane's CBD. 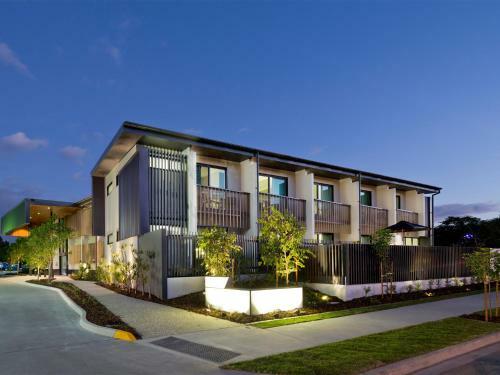 and is in the middle of a corporate/light industrial area and offers good clean accomodation at reasonable rates. 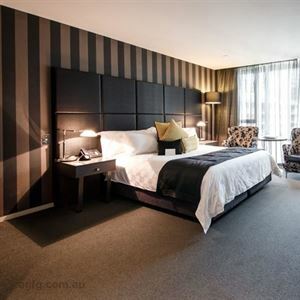 Travelodge Garden City Brisbane Hotel is located opposite Garden City Shopping Centre in Upper Mt. 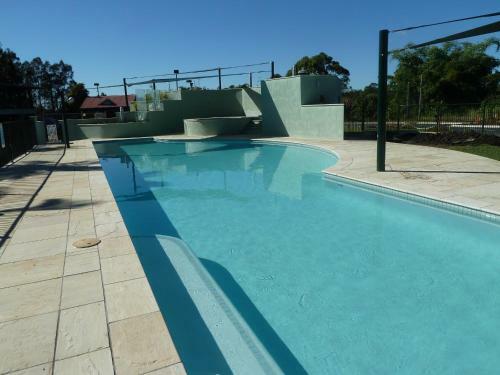 Gravatt. 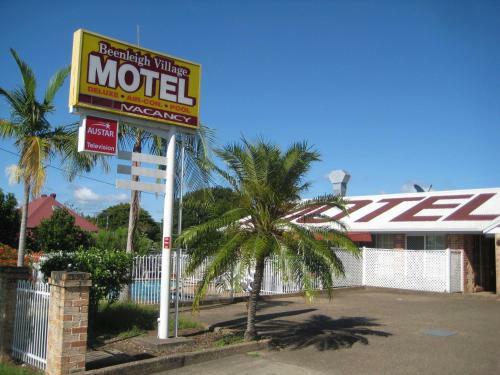 The Beenleigh Village Motel, for a quiet, clean motel in the centre of town and with a swimming pool to relax in. 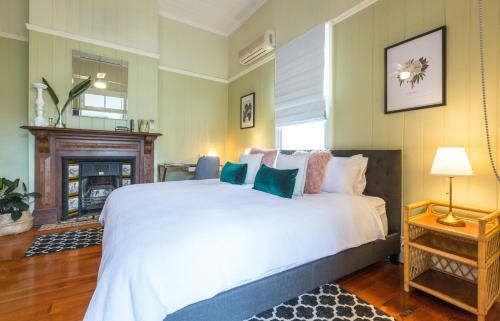 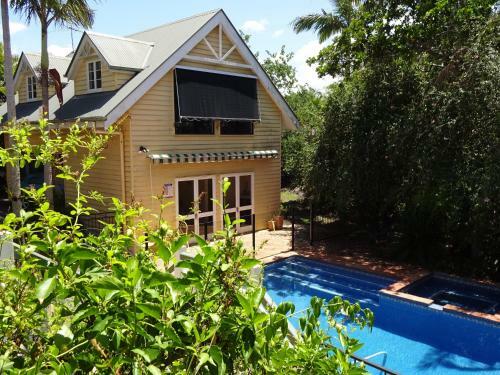 CASH ONLY: Jacaranda Lodge B & B is located in Springwood, midway between Brisbane and the Gold Coast.